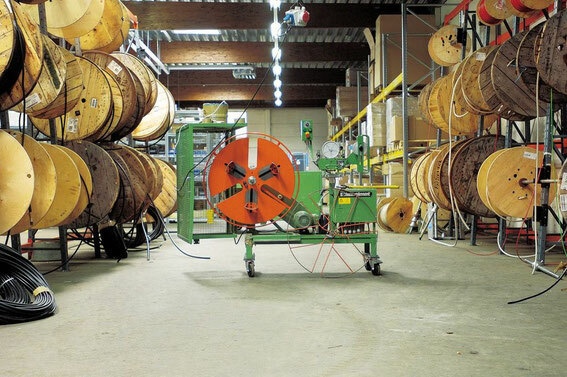 Cables and wires with different lengths, sizes, designs, standards and materials are being warehoused by supplier and distributor Moelle in Germany - the expert for cables and wires of any kind for every project and line of business. Special cables, pre-assembled and harnessed ones extend our product range of cables and wires and are sold to the oil & gas industry and manufacturers of wind energy power plants for example. We have enough experience, human resources and good business relationships to offer and deliver cables and wires for your individual requirement to you. Our goal is to provide you with high quality products. Our staff appropriately trained will take care of your inquiry at any time and will find a customized solution for the demand of your company. Moelle delivers cables and wires nationwide and european-wide to its customers and is capable of international shipments either. 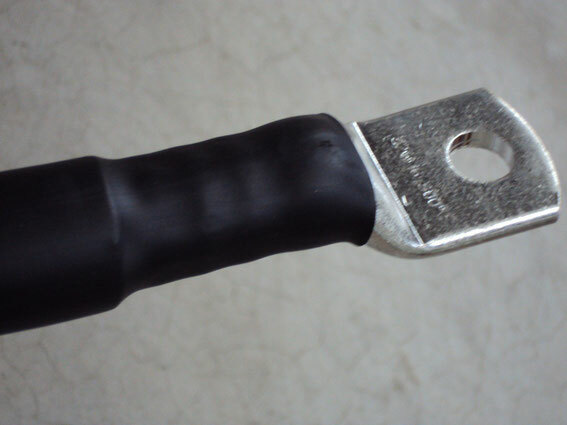 Moelle wants to be your single source and one stop shop for cables and wires as well as cable accessory like cable lugs, cable glands, ferrules, tools, conduits, insulating material, mounting and fastening material and more.